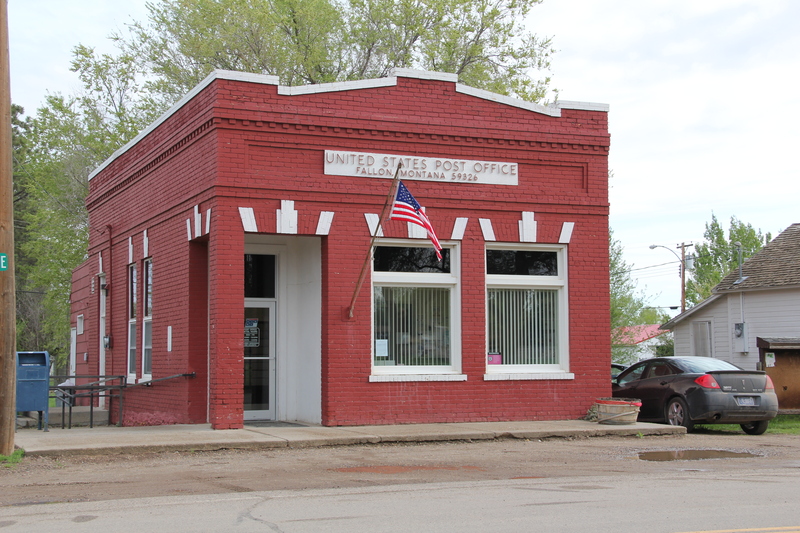 In considering rural Montana’s historic post offices. truer words were never spoken. 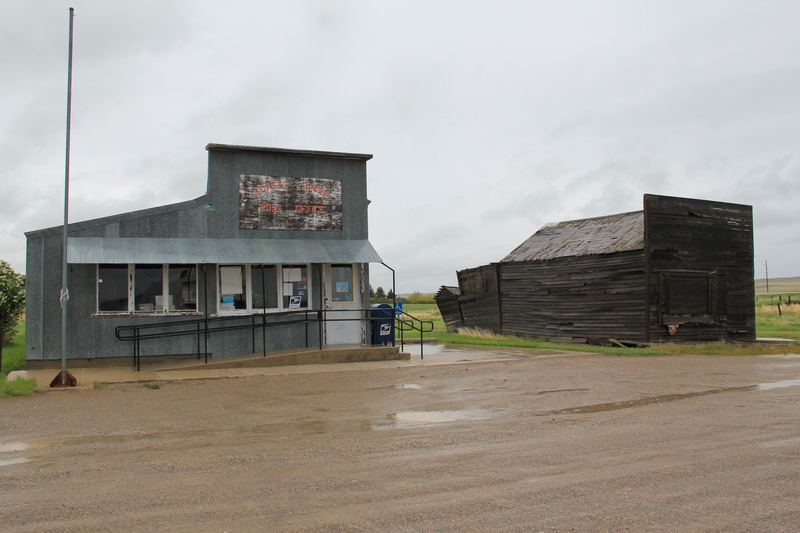 The state’s federal elected officials have been steadfast in their opposition to recent moves to close Montana’s rural post offices, a stance shared by local government officials, citizen activists, and preservationists. 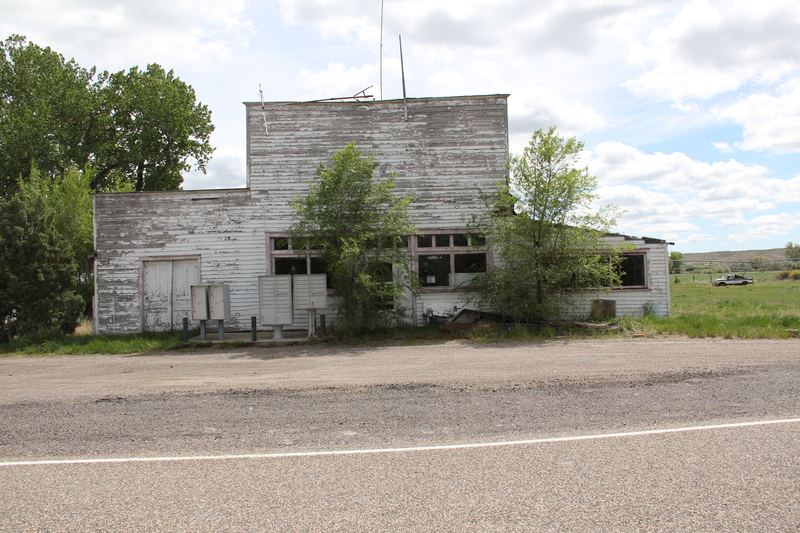 In my preservation plan survey of 1984-1985, I documented hundreds of Montana post offices, and continued doing the same in the last two years. Why? in most cases the buildings are the only representations of federal government in these communities, the only physical presence of the benefits of citizenship in the United States. Here the federal government touches the lives of local residents on a regular basis. The post offices are public spaces that the virtual reality of the internet cannot replicate. 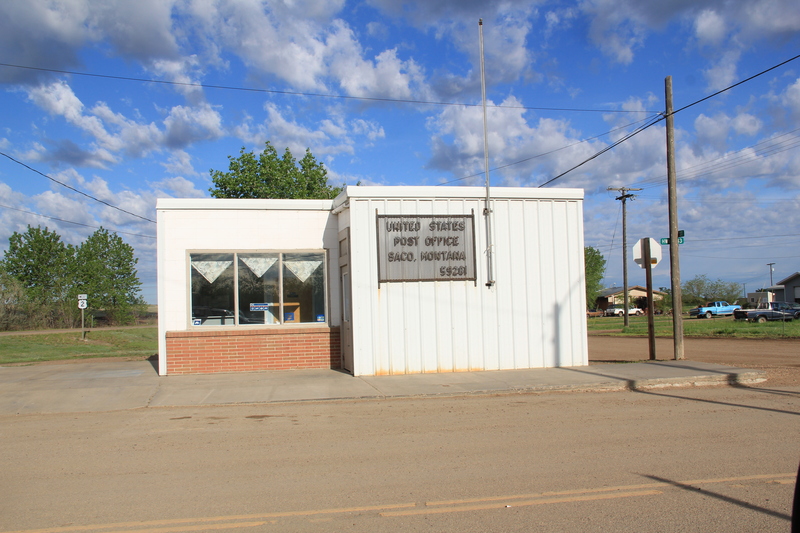 When the post office closes, the community declines: witness the image below from Sanders. 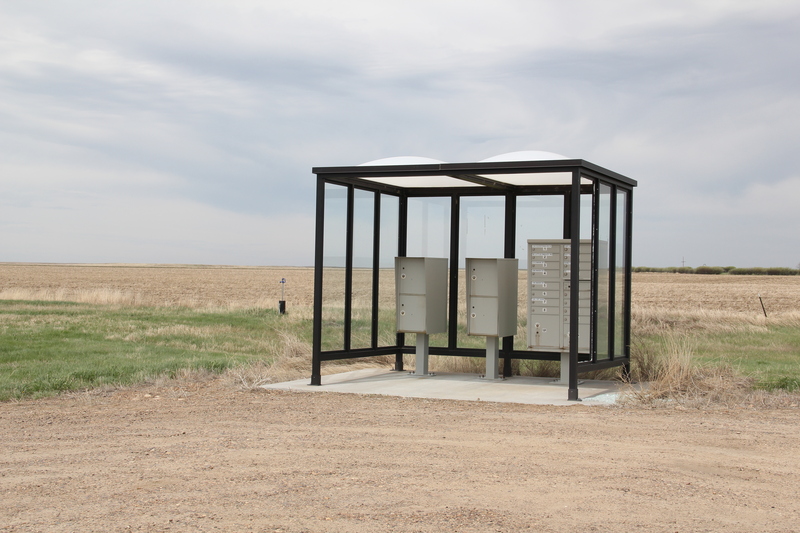 Nor are our rural communities strengthened when the solution becomes the metal postal box, even if gussied up with a plexiglass cover. is this the fate awaiting the rural Montana landscape?